This may not be exactly an identity problem but it has to be a sore spot for many of us when confronting those not shall we say AMC savvy. At one time or another we've all had to endure all those derisive comments-"AMC never made anything on their own" "that's a Ford motor" "that's a Chevy motor" "my Cherokee does NOT have an AMC motor in it". So, just for the record, and even though you may think you're preaching to the choir, someone please give us the genealogy of our beloved 258. One particular bit of ammo in our defense would be: where was the 232/258 block cast and is this the same block that evolved into the Jeep 4.0? I worked with a guy that was a die hard mopar guy...He always heckeled me that amc was just a pile of surplus parts from other auto companies....I guess he must have forgot that aside from their full size trucks 95% Chrysler products were rebadged mitsubishi's in the 80's and 90's. The 4.0 Was built at the Kenosha plant according to allpar. The 242 cu in (4 L) engine introduced in 1987 was an evolution of the 258. It had the same 3.895 in (98.9 mm) bore as the 2.5 with a longer 3.414 in (86.7 mm) stroke giving it a displacement of 241.6 cu in (3,959 cc). The 4.0 is one of AMC's best-known engines. It was one of four AMC engines kept in production when Chrysler bought AMC in 1987. Chrysler engineers continued to refine the engine to reduce noise, vibration, and harshness. 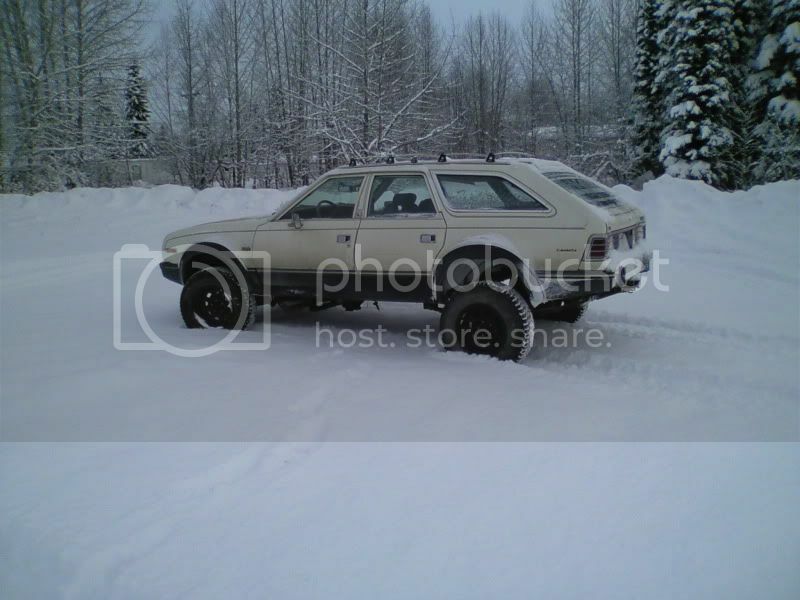 The last in the line of the AMC inline sixes, the 4.0 is regarded as one of the best 4x4 off-road engines, and it is known to be able to go more than 300,000 miles (480,000 km) without rebuilding. There are many aftermarket parts available. The 4.0 was discontinued at the end of the 2006 model year, replaced in the redesigned 2007 JK Jeep Wrangler by Chrysler's 3.8 L OHV V6 which originated in the company's minivans. The 4.0 engine was also made in China, where a slightly modified version of the XJ Jeep Cherokee with 2.5 and 4.0 engines were produced alongside the Chinese-produced WJ Grand Cherokee since 2006. The 258 was first produced in 1971 by raising the block height of the earlier 232 motor but it kept the same bell pattern as the earlier motor until 1972. That required a smaller clutch be used and caused a lot of trouble for warranty claims till they changed to the matching bell to the AMC V8s. I hate all of that too. I go and see shops for a living and I get all the old mechanics telling me how "worthless" those cars were and how the world will be better when they are all gone for good. I have to bite my lip a lot. yup, not bad considering so many think AMC did not make their own engines -- and engines for other makes and applications. 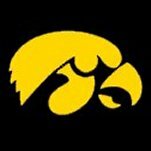 Not to be highjacker, but good to see you back - IOWA !! Thanks everyone for the great info. Very useful. In fact, I'm thinking of a wallet-size version so when confronted by one of those numbskulls, I can, data in hand, say with confidence, "Oh Yeah? Well let me tell you......."